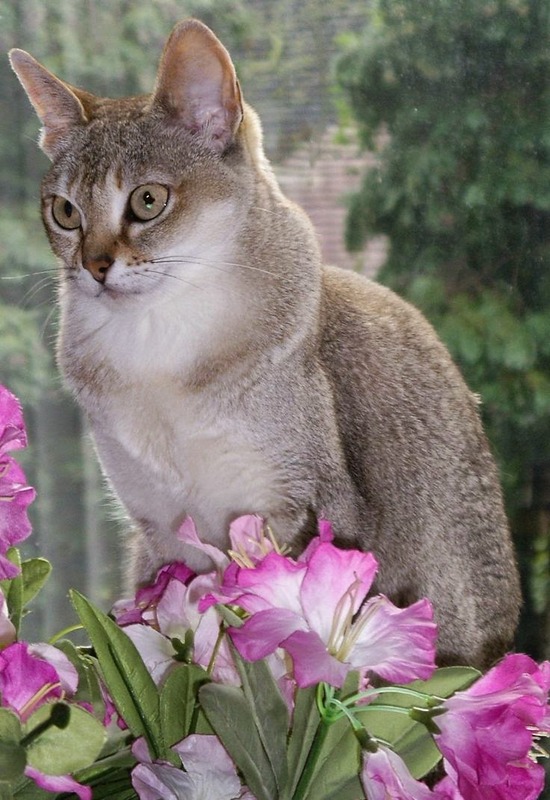 The Singapura is considered to be the smallest cat breed. The breed is said to have been established from street cats in Singapore, and has the unique markings of a ticked tabby. Singapura cats weigh only 5-8 pounds.